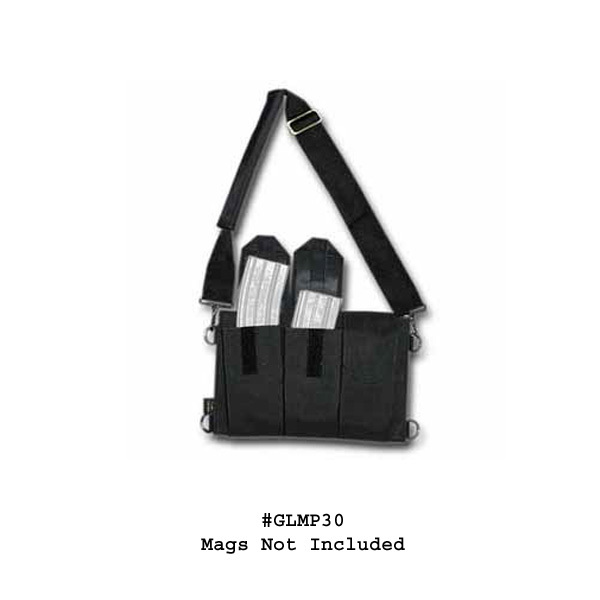 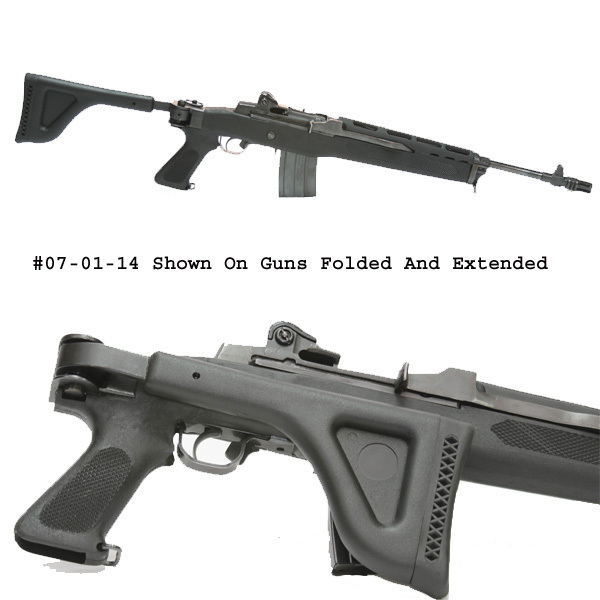 Mini-14 / Mini-30 accessories, magazines, drums, scope mounts, scout mounts, sights, stocks, folding stocks, collapsible stocks, sight tools, & more. 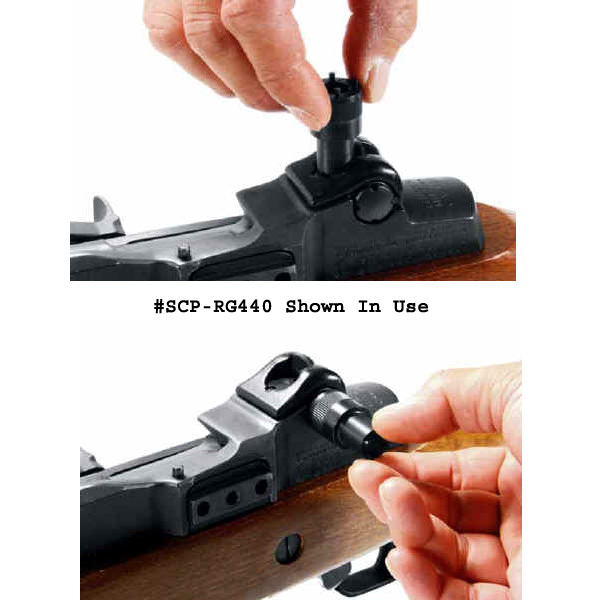 Browse our large selection and find what you need for your Ruger Mini-14 or Ruger Mini 30 at The Country Shed. 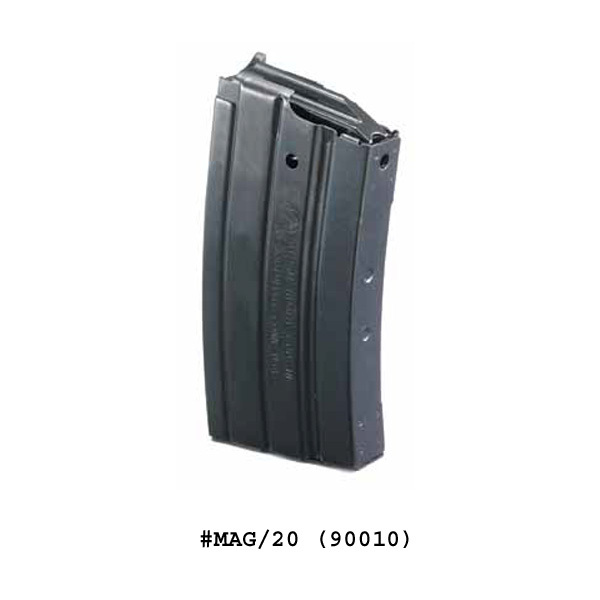 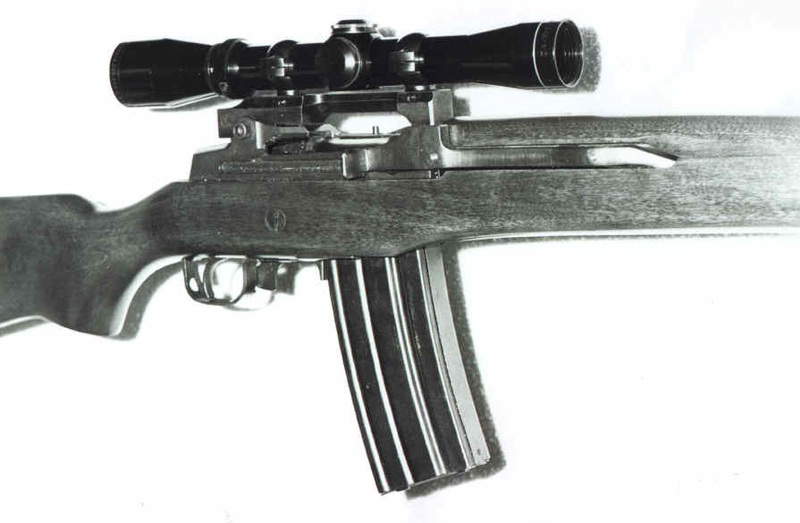 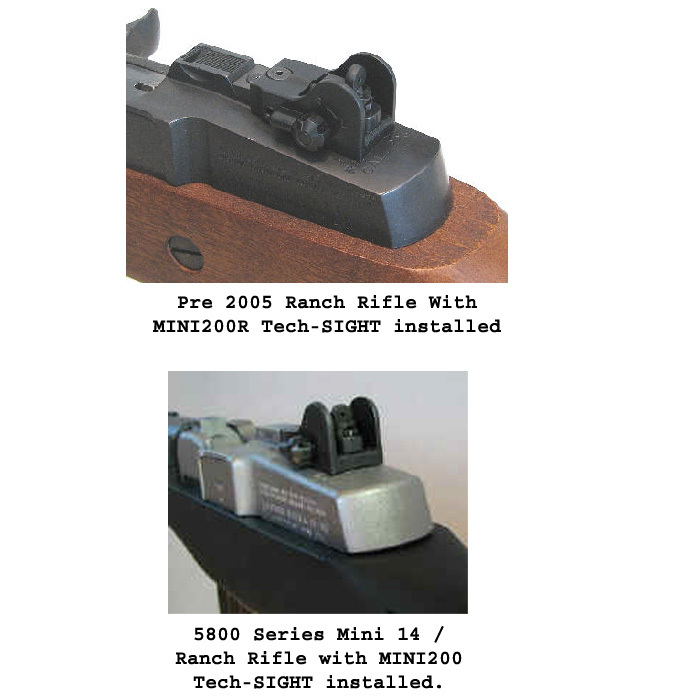 Find what you need for your Ruger Mini-14 or Ruger Mini 30.